These new leads put Nicola in mind of growing her team again. Her sister, Sarah, expressed surprise. 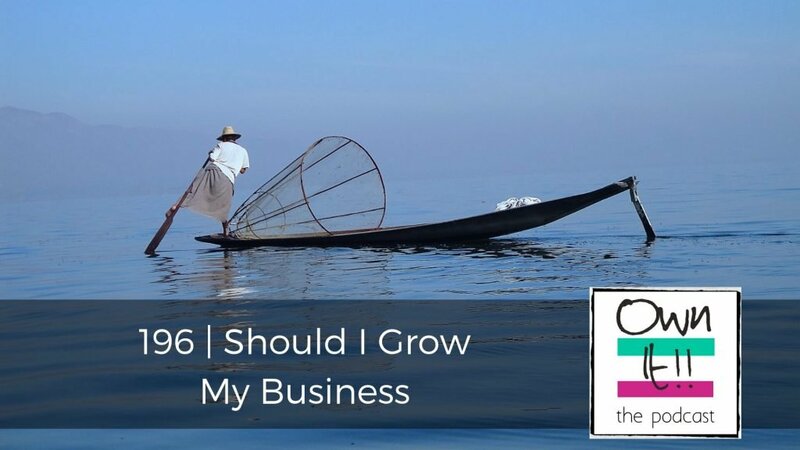 This gave Judith and Nicola their topic of the week – when is the right time/right circumstances to grow your business, if ever? Why would anyone do that? Which is better, working alone or with other people?